Once the revolution began we started to see other coins appear; each with its own answer to what those teams saw as Bitcoin's "problem areas". A few of those early coins are still around today; many are not. One of those "problems" many teams were trying to solve was privacy. The openness of the Bitcoin blockchain was not secure enough for many users. To overcome this issue; Evan Duffield created Xcoin. This new crypto gave birth to the long-sought ideal of privacy and anonymity. After the initial launch, Xcoin became know as "Darkcoin" to further prove Evan's commitment to privacy. Then, after a year or so this coin was again renamed a "Dash" and touted a "digital cash"; a quick, secure and (say it with me boyz n girlz) PRIVATE way to send funds around the globe. For a couple more years Dash quietly climbed the crypto ladder while remaining modestly priced; UNTIL the amazing winter of 2017 when the rest of the world suddenly discovered our secret little cryptosphere and the price jumped to the proverbial moon. Okay, Dash has not really reached the moon yet; but, if you held Dash in the single or double digits for a few years, that jump through into the quadruple digits was "moon-esque". Since then, as with nearly all of the cryptos, the Dash price has dropped quite a bit, and become a little more stable. As of the writing of this article (May 22, 2018) Dash is # 10 in the crypto rankings. This is pretty impressive for a coin that really only came to life last year. But; can it really make the claim that it is the "fastest growing blockchain network"? Let's find out. Any comparison in the cryptosphere has to begin with the "big boys"; Bitcoin and Ethereum. These coins have seen amazing growth since their creation. Bitcoin is regarded as the "king of cryptos" for a reason. The "moon" may not have been reached; but, even today with projects like the Lightning Network being used to expand and modify the Bitcoin protocol; BTC is still growing as a project. And, since Bitcoin has seen the brink of $20 000 / BTC, We are going to say no other coin seems to have grown as fast as Bitcoin throughout its life. But this competition is for the fastest growing blockchain network. Then there is Ethereum; our favorite crypto. We love Bitcoin and the gift given to us by Satoshi that fateful Halloween so long ago. But, Ethereum is our favorite because of the magical smart contract it contains. As a coder I love the spectacular beauty of the ETH codes; and all of the possibilities that hide in that code. Those possibilities are why ETH is in the running for the fastest growing network. The sheer number of ERC20 token projects that have come to life in the past year; along with the millions of new cryptophytes who have joined our ranks because of those project has put ETH at the top of the growth charts. But, is it at the very top? Next up we have the "contenders"; Ripple, Bitcoin Cash and Litecoin. All three are well-established coins that seem to follow Bitcoin's lead in fluctuation. And, all three have made significant progress in terms of network growth. And, all three deserve their spots as #s 2, 3 and 4 on the CMC top 100. But, We are not sure any of these has outpaced the "big boys" in terms of network growth over the past year. So let's move on to look at the "up and comers"; #s 6-9 on the top 100. First, we have Stellar. An interesting project that has pushed its way into a striking range of the top 5. But with such a massive amount of coins in circulation We are not sure Stellar has as much blockchain network growth as its rise toward the top may suggest. Likewise with Cardano and IOTA; both interesting concepts; but, both have flooded the market with coins, effectively "buying their way to the top". For these reasons, We are going to discount these three coins as contenders. Then there is NEO. 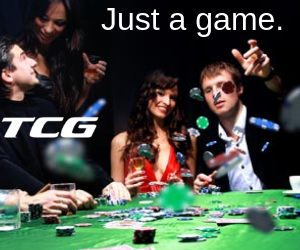 The possibilities offered with this crypto are making people whisper about its potential. We agree this project is one to watch closely. Still, is not a contender in our mind. So, we are left with the "big boys", Bitcoin and Ethereum, and Dash in contention for the top spot. While Dash has seen tremendous growth since its explosion onto the scene last year We have to say that Bitcoin has outshined it in terms of network performance. 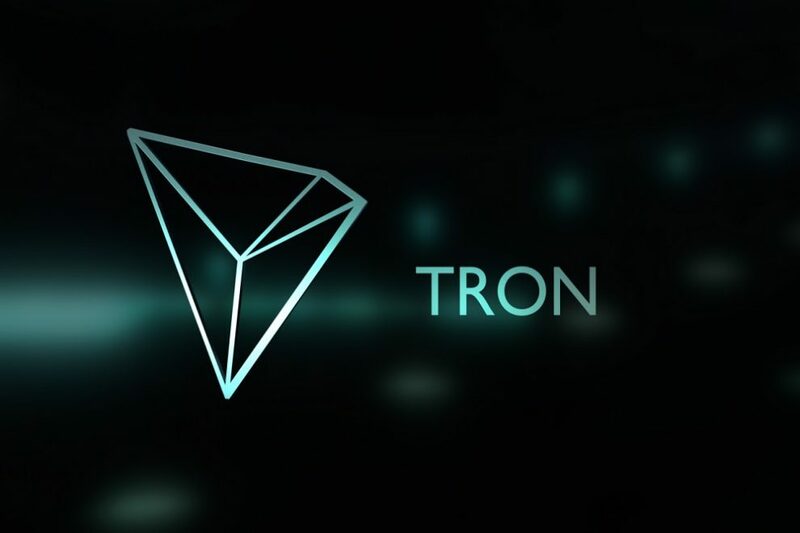 And, while BTC has expanded its network to accommodate the flood of new crypto users since last summer; there is still one network that has grown and expanded to fulfill the needs of thousands of new tokens, millions of users, and hundreds of billions of Dollars, Euros, Pesos, Rubles and other fiat; Ethereum. Through expansion, crypto kitties (yep, those dreaded cyber cats) and a variety of technology that would make Spock himself proud; the Ethereum network has successfully met the challenge to keep all of that up and running; letting us play, trade and H O D L in safety and security while the DEVs keep pushing the blockchain further. 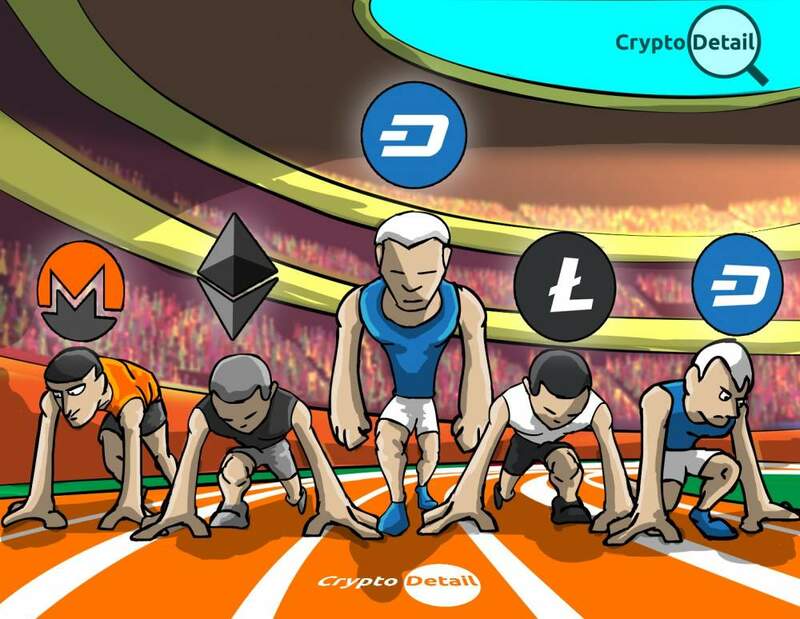 So, when it comes to the question of which coin has been the fastest growing blockchain network since 2017; that prize cannot go to Dash this time. The potential for growth is there; but, the ETH blockchain network gets the prize. Sorry, Evan. Thanks for joining us in this exploration. 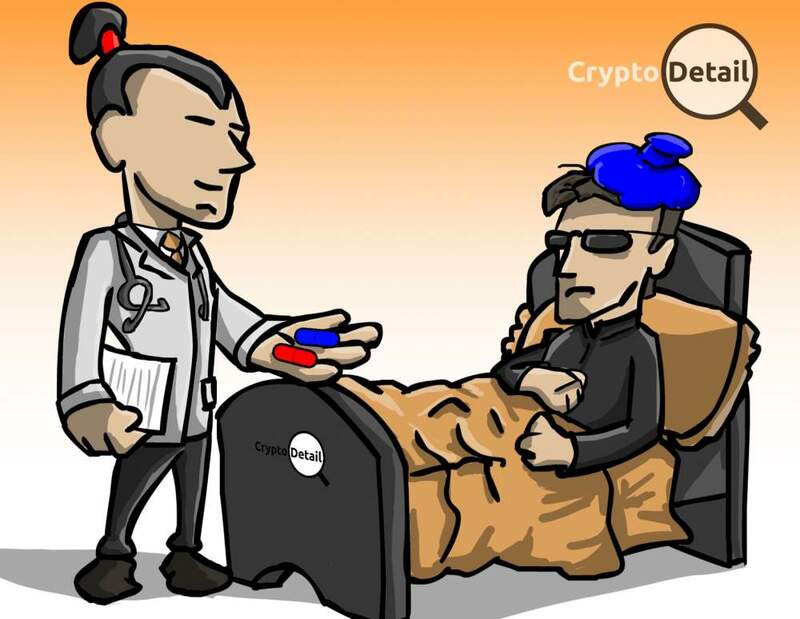 Good luck on your crypto journey. Happy HODLing!!! 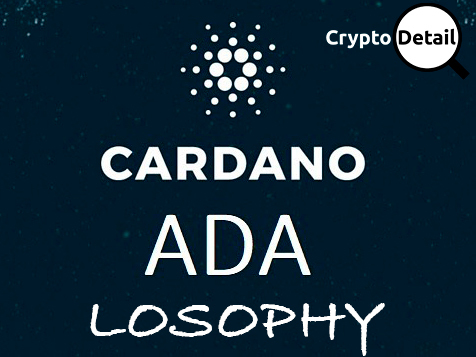 Born in 2015, the Cardano project was created with a focus on changing the way crypto currencies are designed and developed. NEO Coin (NEO) Review: Next Ethereum or What? Here at CryptoDetail we love, well, everything crypto; especially the coins and tokens. One of the most exciting coins out there today is NEO. 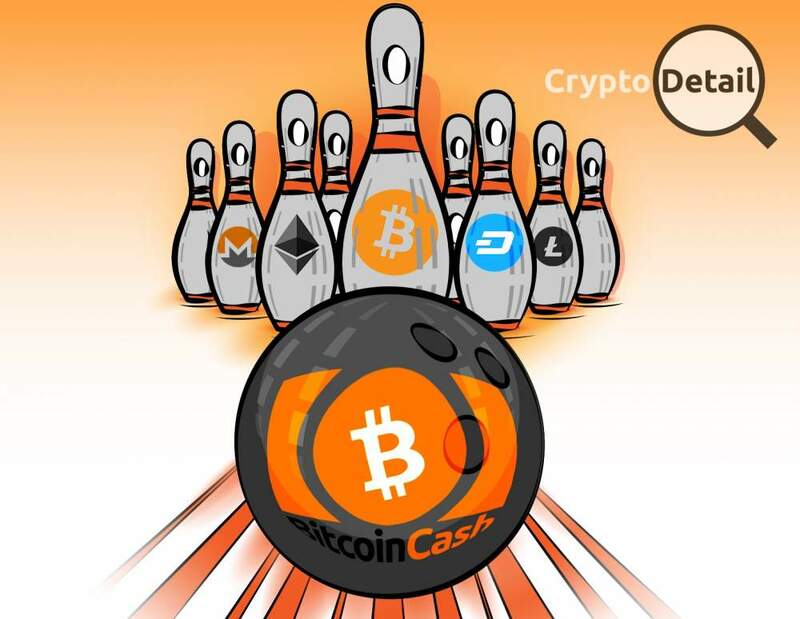 Bitcoin Cash (BCH) Review | Dethroning Bitcoin? Could Bitcoin Cash take the throne and title of "king of the cryptos" away from our beloved Bitcoin? 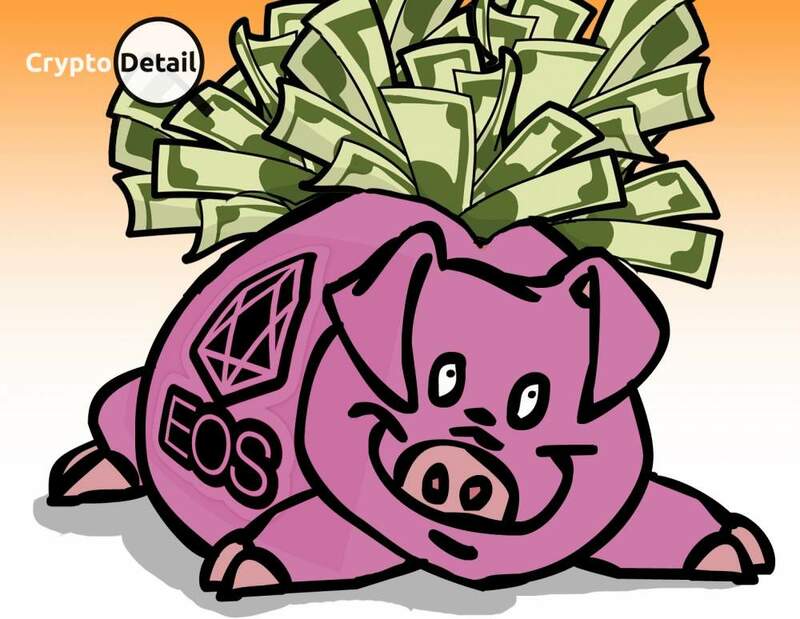 So, what is next for EOS now that the token sale has ended? Perhaps the transfer from token to coin runs flawlessly and the price takes its holders to the moon?